BERLIN (AP) — An industry group says German winemakers are on track for their biggest grape harvest in nearly 20 years after a long, hot summer that shriveled many other farmers’ crops. 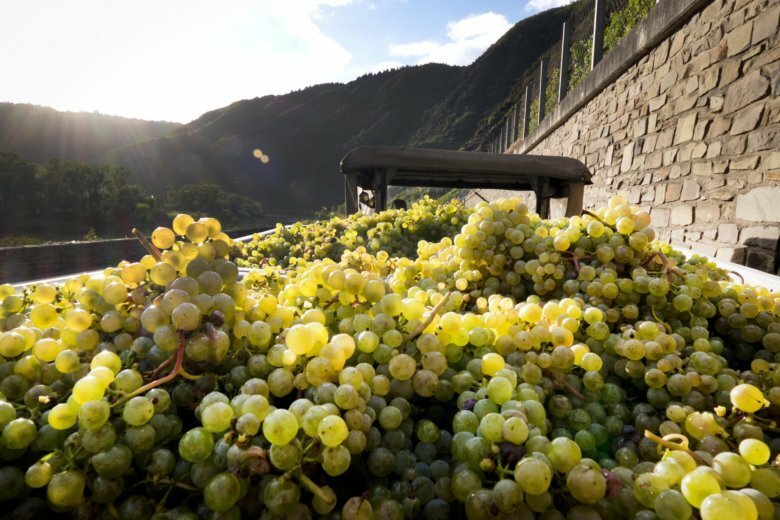 The German Wine Institute said Thursday that, with the harvest 95 percent complete, it expects winegrowers to produce 1.07 billion liters (280 million gallons) of wine must, the pressed grape juice that is one of the first steps in winemaking. That’s 23 percent above the last decade’s average and the biggest harvest since 1999. The institute says it expects good-quality wines to emerge from the hot summer, with fruity whites and full-bodied reds in prospect. For farmers who don’t tend sun-loving vines, it has been a difficult year. The German government is compensating thousands of farmers whose harvests have suffered.